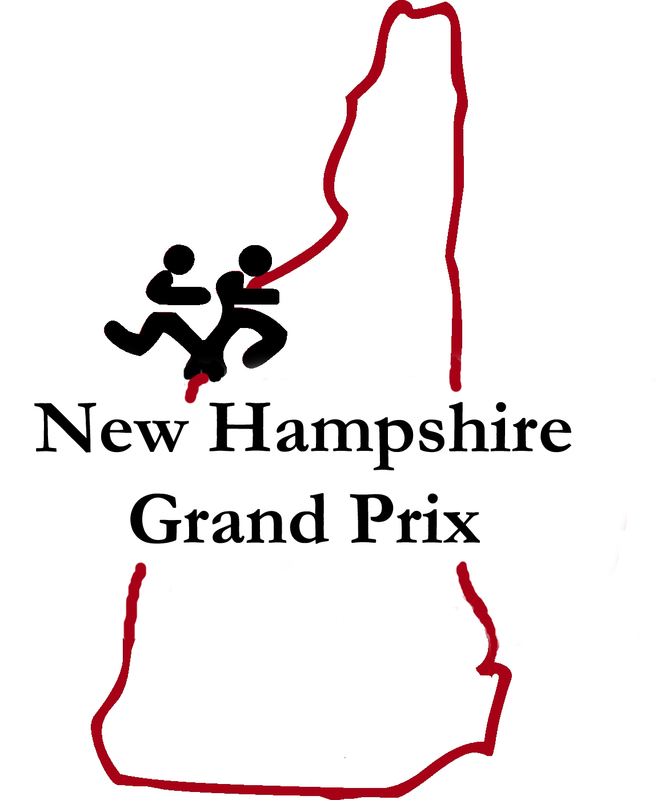 The NHGP traveled up to Enfield, NH for the Shaker Seven Road Race last Sunday. The Greater Derry Track Club brought a large contingent of runners with them to edge out host club Upper Valley by two points. Gate City placed a distant third and GDTC’s point spread over GCS was enough to close the gap and take over the lead by 16 points. Upper Valley made up a bit of ground, but still sits in 3rd place. Overall winners on the day were UVRCs Alex Hall (38’44”) and Laura Hagley (41’37”). Age graded winners (based on 12k distance) were Laura Hagley and Rich Smith, both of UVRC. 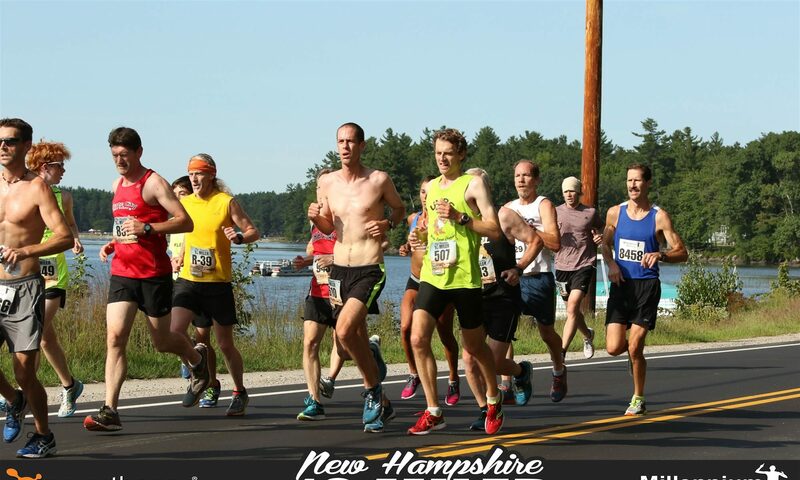 The series will resume at the Bill Luti 5 Miler on July 19th.